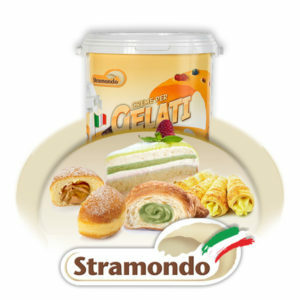 Stramondo, for over 70 years cares and develops with professionalism, expertise and dedication, the entire production process, with the belief that the dogged pursuit of excellent products, represents pride and duty of every expert taste. 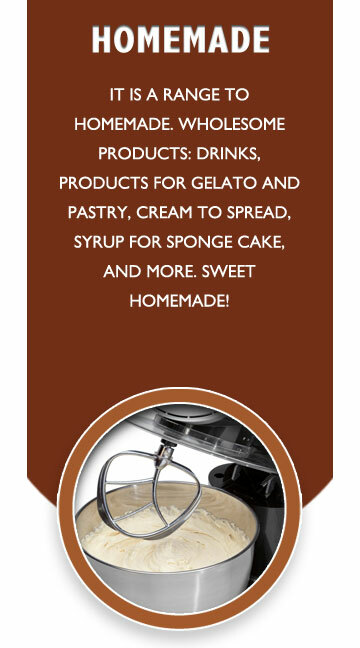 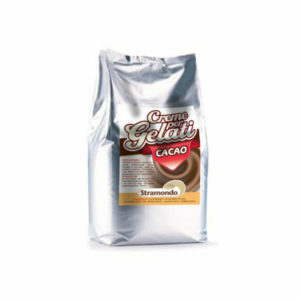 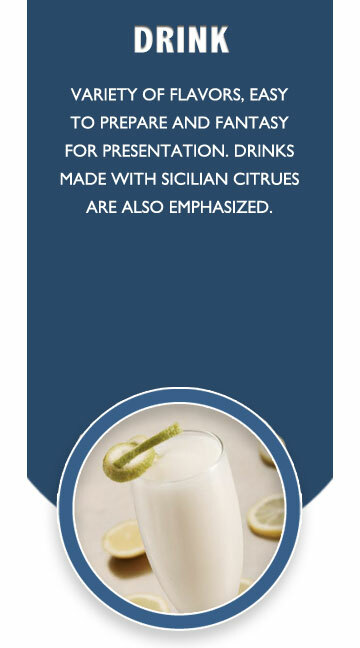 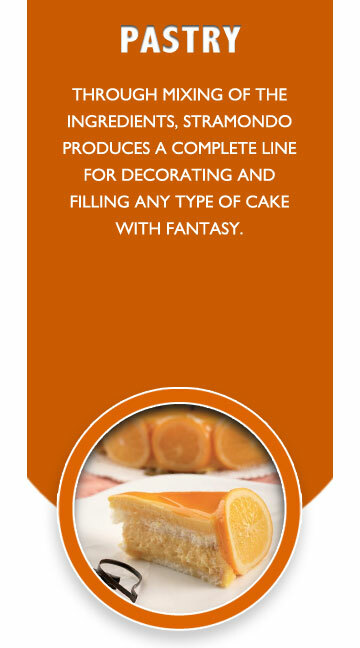 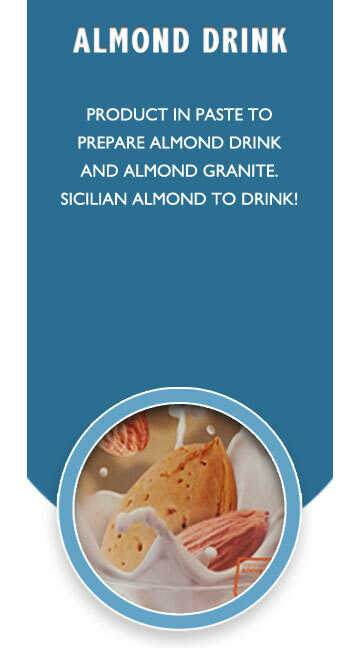 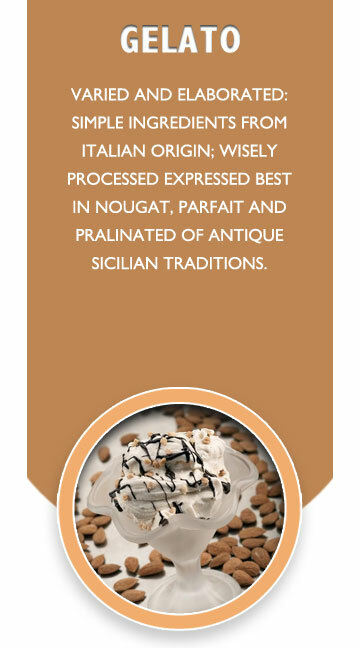 The immense love for the flavors of Sicily and the most genuine aspects of traditional Sicilian pastries, justifying far-sighted business decisions that with the support of innovative technologies, handled by experienced craftsmen in a cutting-edge plant, constitute a system’s strengths efficient production and of high quality. 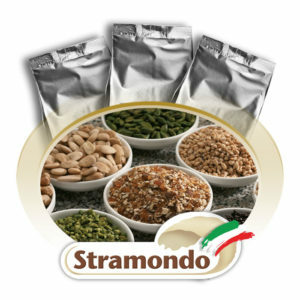 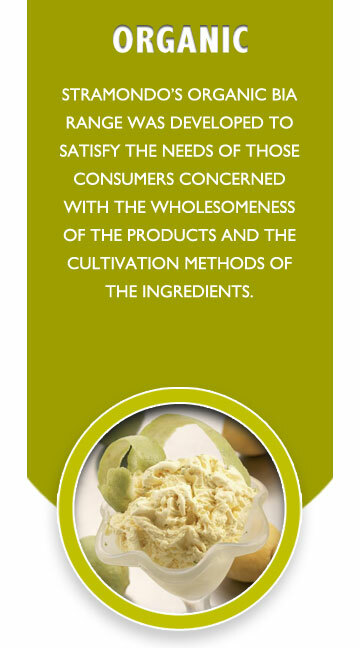 Quality of Stramondo’s products is not only the result of a “knowledge” handed down for generations, but also the result of a strong corporate policy that believes in meticulous selection of raw materials, the care of processing, the production cycle monitoring, are essential parts of a process to obtaining the best possible products. 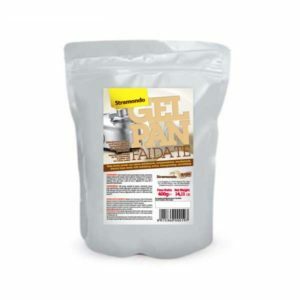 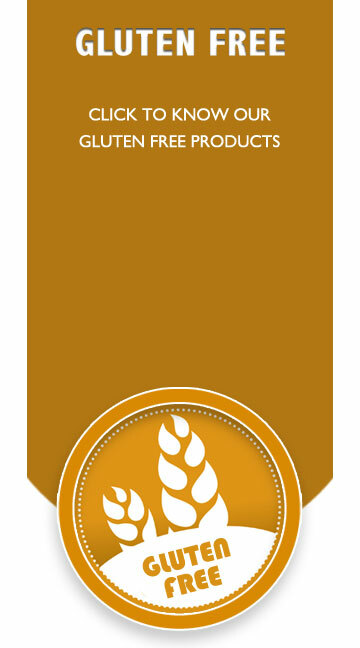 Products fully meet the demand and needs of the national and international market. 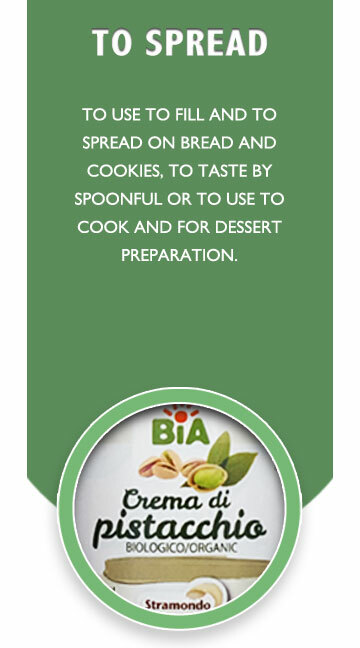 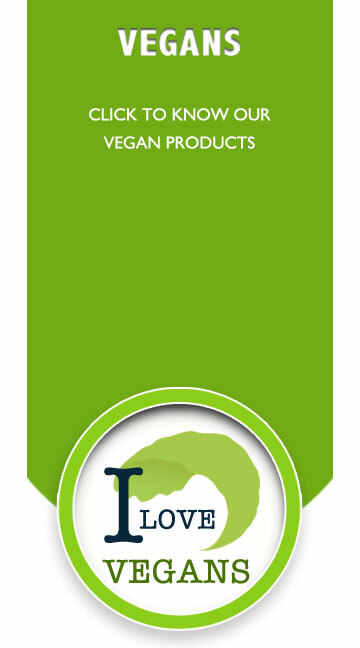 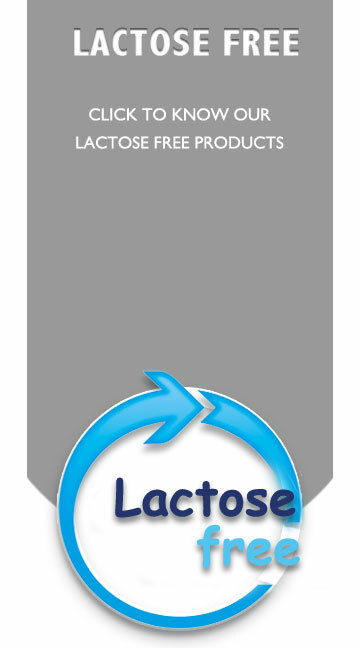 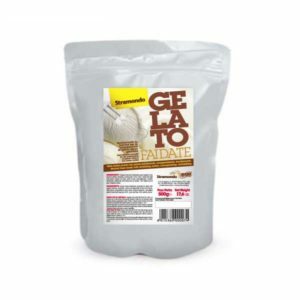 To confirm this congenital propensity to enterprise market, it was born our “BIA” Stramondo’s range, dedicated to the needs of consumers looking for a healthy diet and consists in products obtained from ingredients from organic requirements. 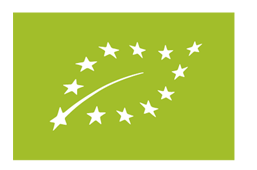 Observing the principles and rules of this method, Stramondo has received prestigious international awards, a certificate for organic farming and, as a further guarantee of maintaining an high quality standard, it is subject to CCPB audits.